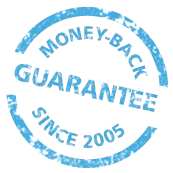 Time is not on your side when managing security for a global enterprise and facing down a relentless barrage of cyber attacks. So when confronted with multiple suspect alerts flagged by your SIEM solution, you need a way to easily sift through and identify the attacks that will most likely impact key business processes and quickly take action – before they impact your business and its reputation. In this lesson Professor Wool discusses the need for reachability analysis in order to assess the severity of the threat and potential impact of an incident. Professor Wool explains how to use traffic simulations to map connectivity paths to/from compromised servers and to/from the internet. 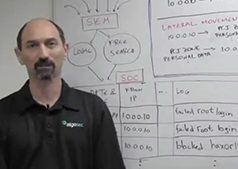 By mapping the potential lateral movement paths of an attacker across the network, the SOC team can, for example, proactively take action to prevent data exfiltration or block incoming communications with Command and Control servers. 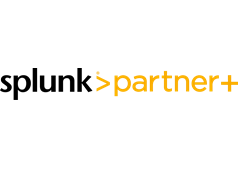 Splunk can detect and analyze potential breaches while AlgoSec manages security policies and augments them with business context. 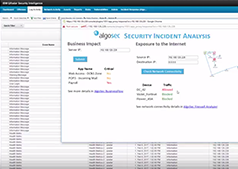 The new AlgoSec Splunk App enhances and automates incident response by highlighting the potential impact on business applications and business processes; adding information regarding the infected server's exposure to the internet, or access to sensitive internal networks; and automating the action needed to contain the incident.